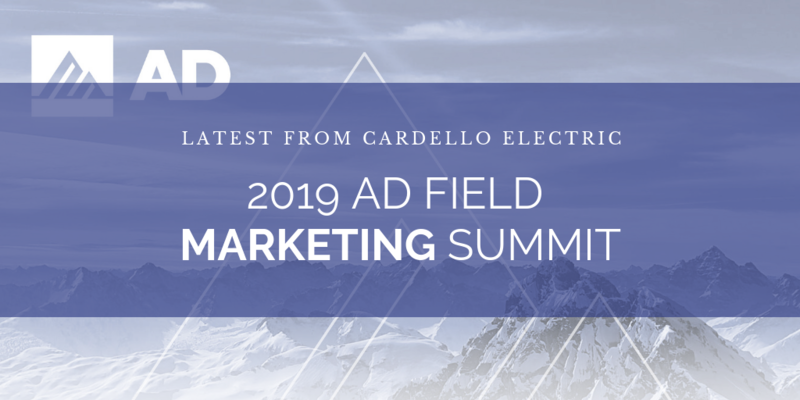 As a longtime member of Affiliated Distributors, we look forward to our annual Field Marketing Summit to reconnect and restrategize with key vendors. On Wednesday, March 20, 2019, we welcomed representatives for Arlington Industries, Legrand/Pass & Seymour, Satco, TCP, RAB, and Progress Lighting. 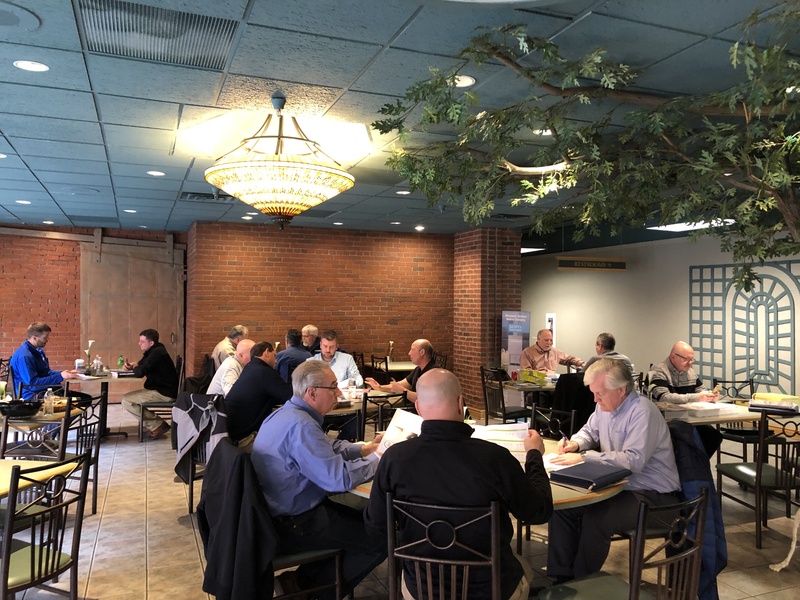 The event was held at the North Shore Cafe in Pittsburgh, PA.
During the event each of the vendors met with Cardello representatives from our 8 locations to discuss new products, industry news and marketing ideas, all while sharing a few laughs along the way.